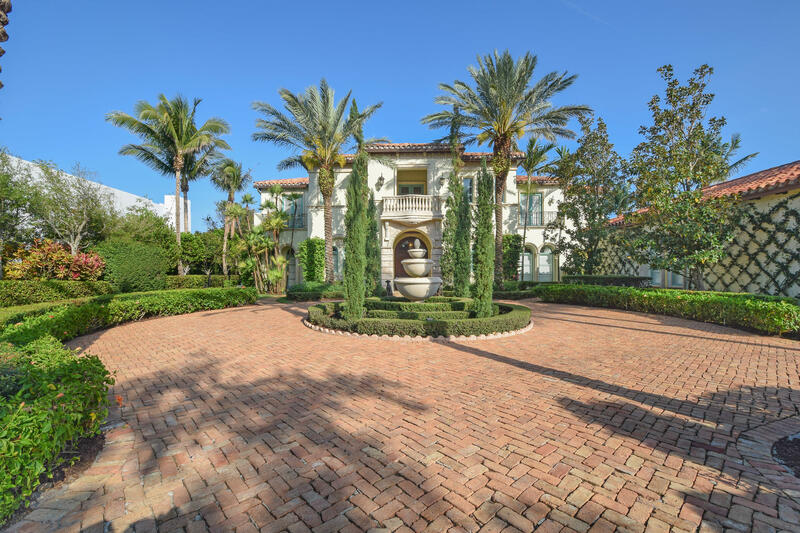 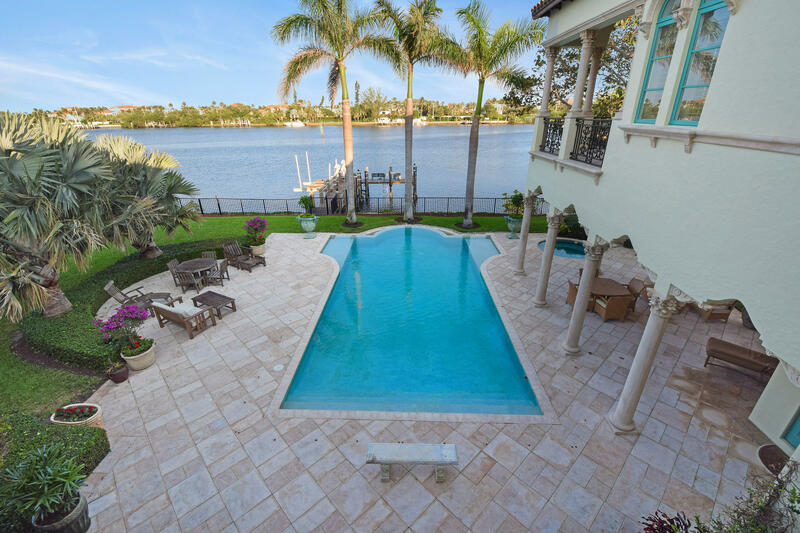 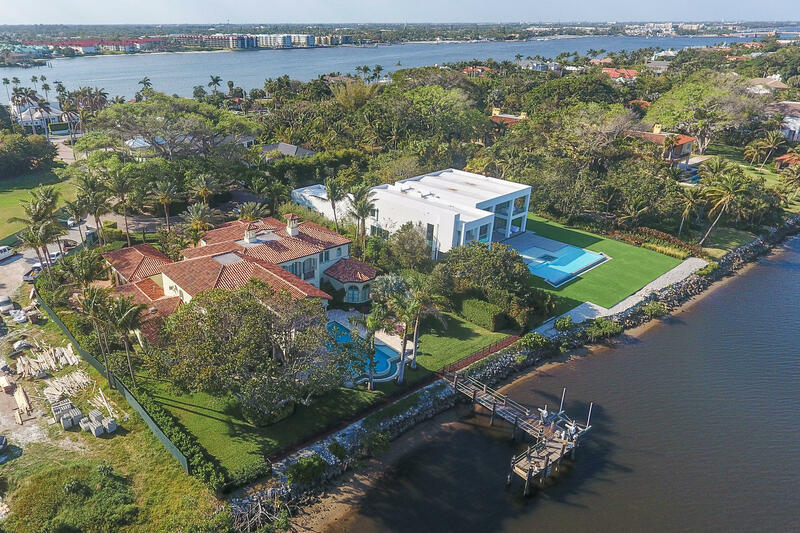 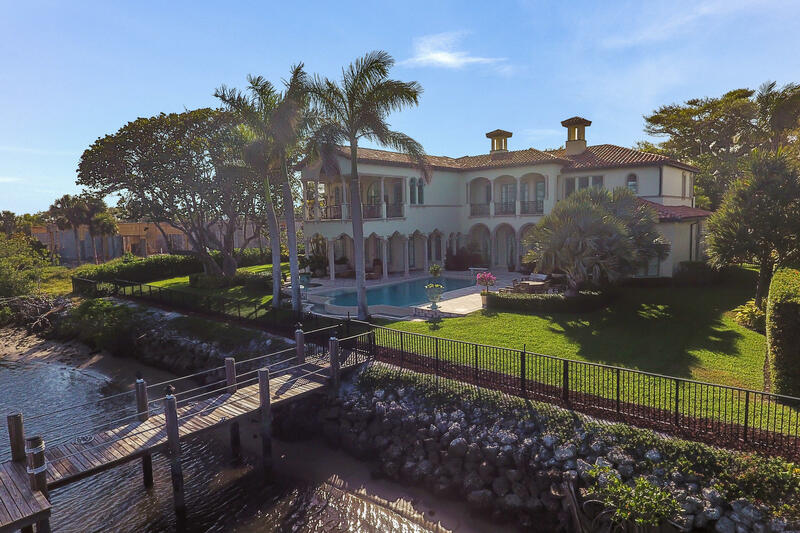 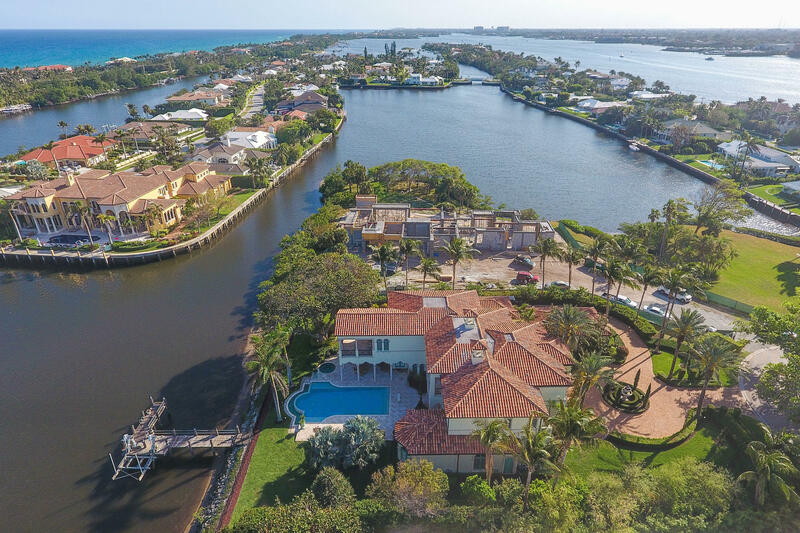 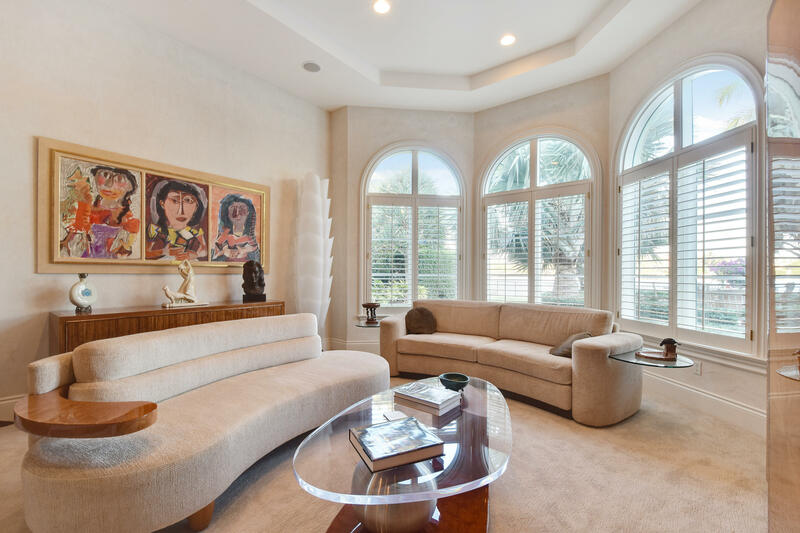 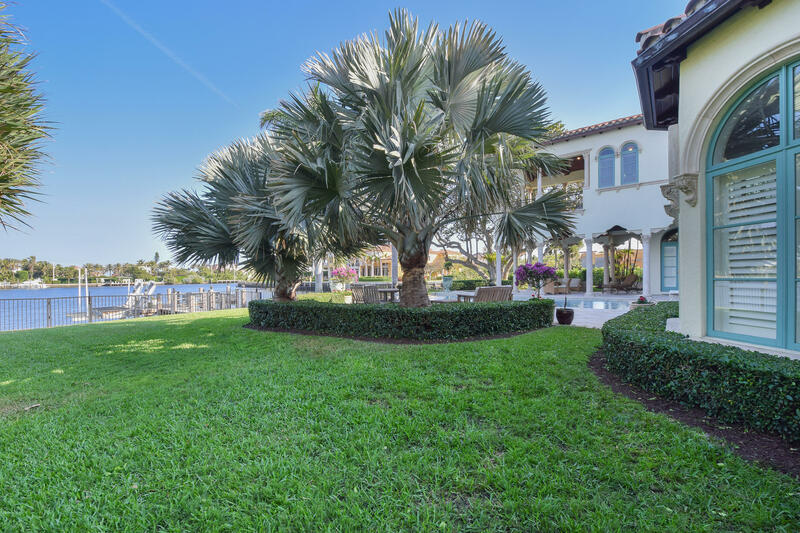 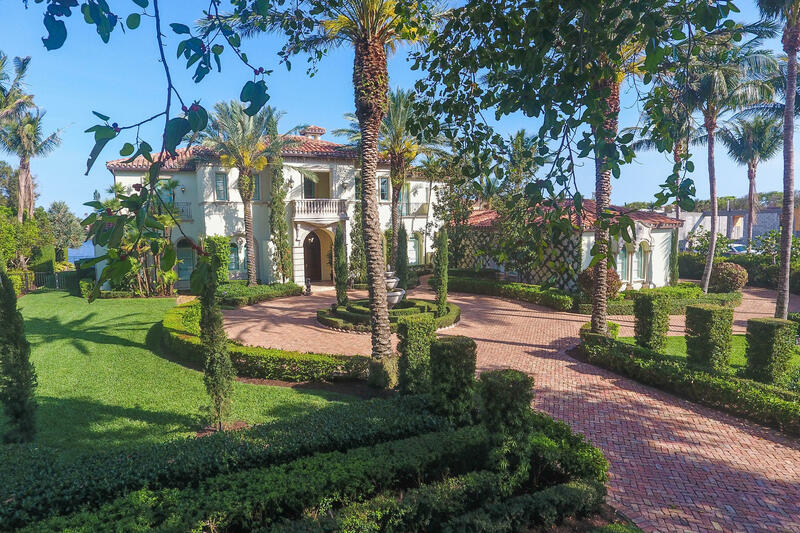 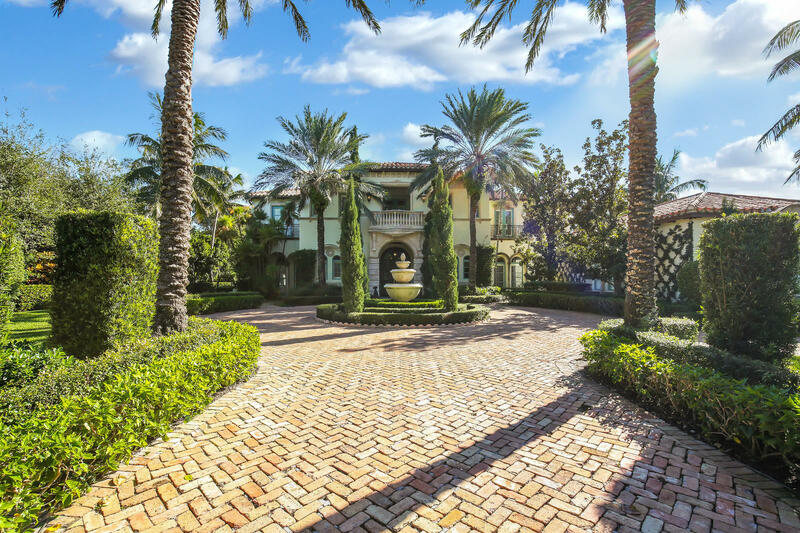 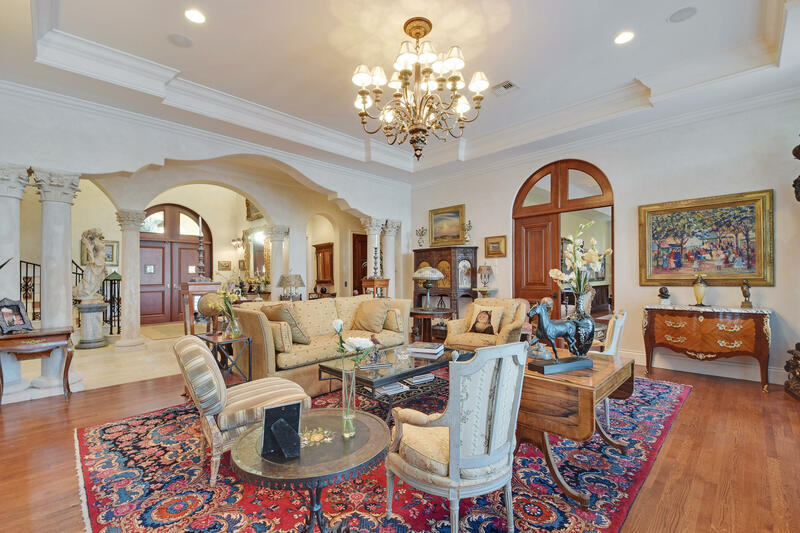 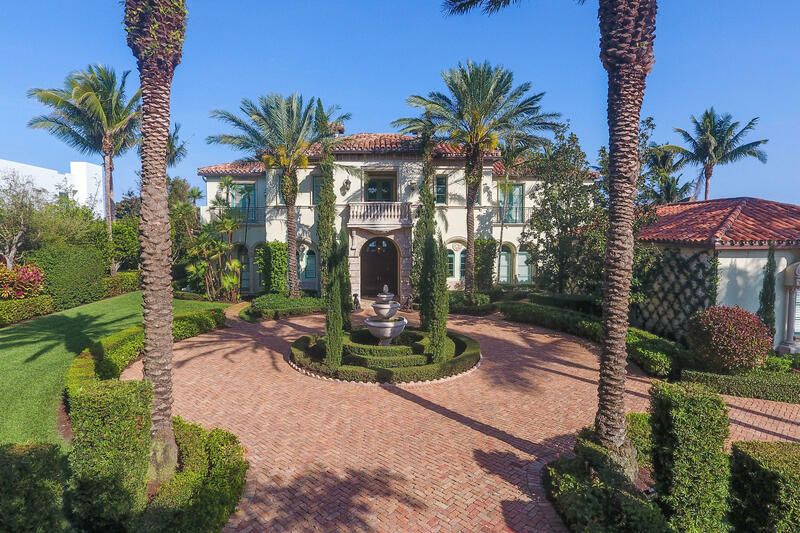 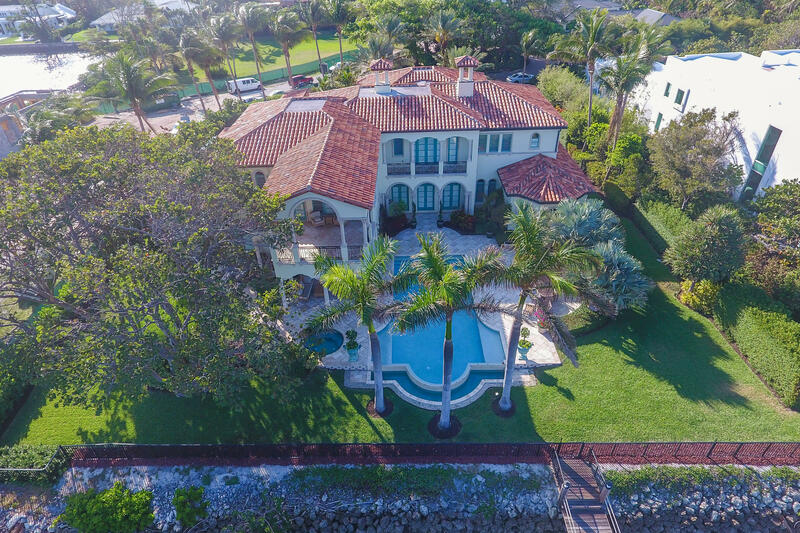 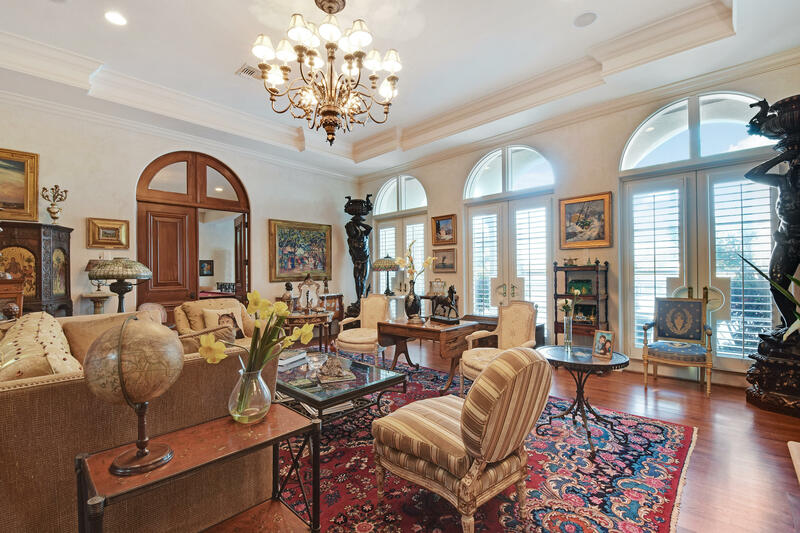 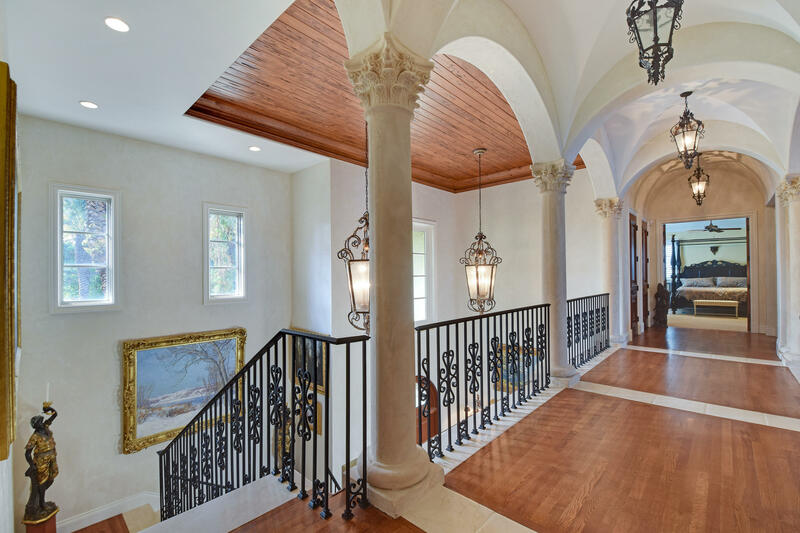 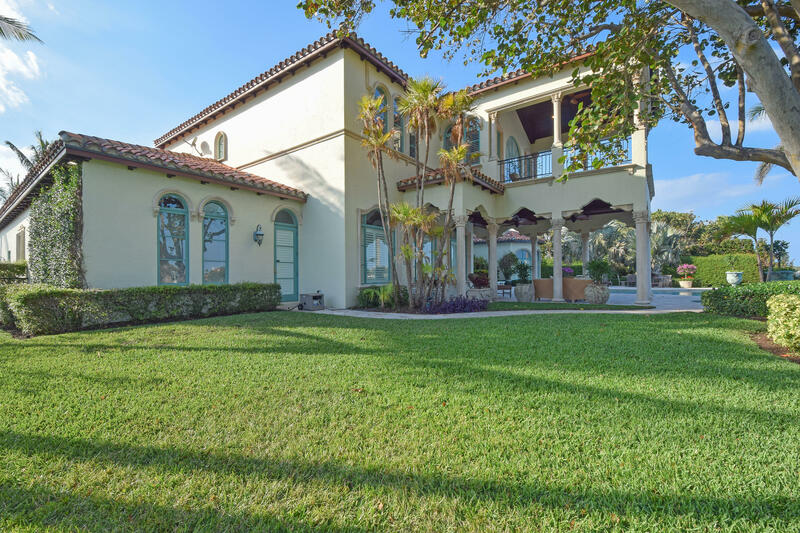 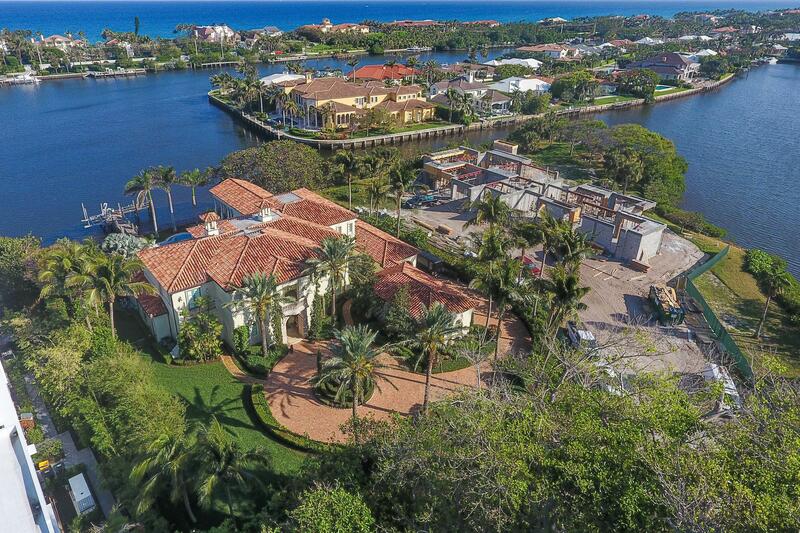 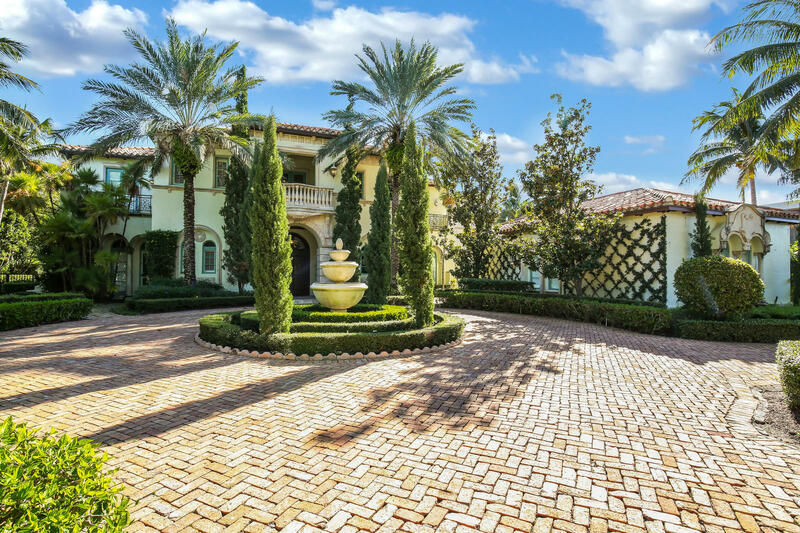 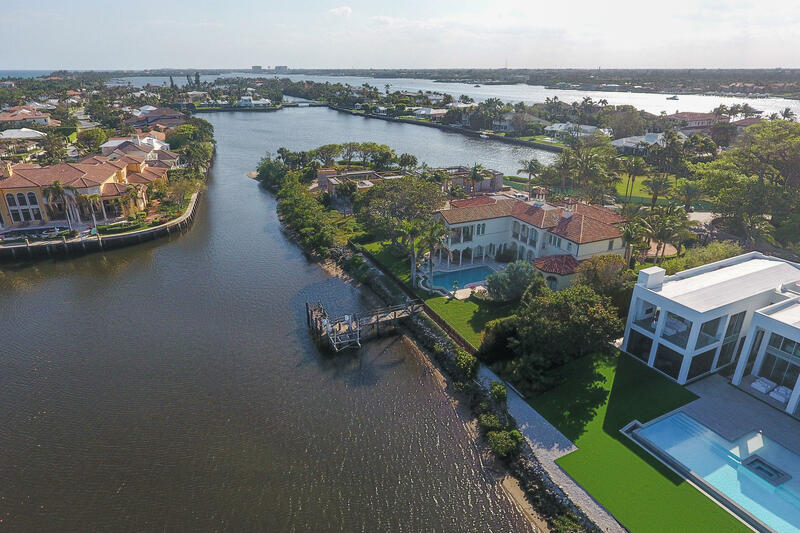 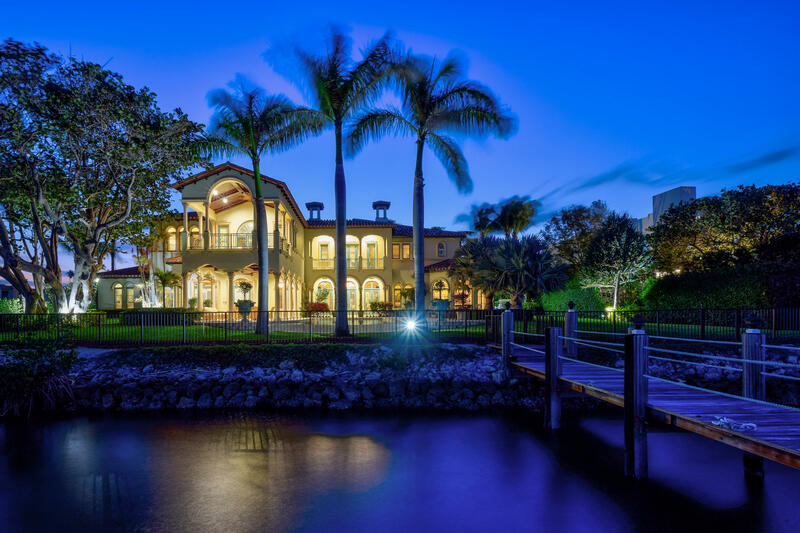 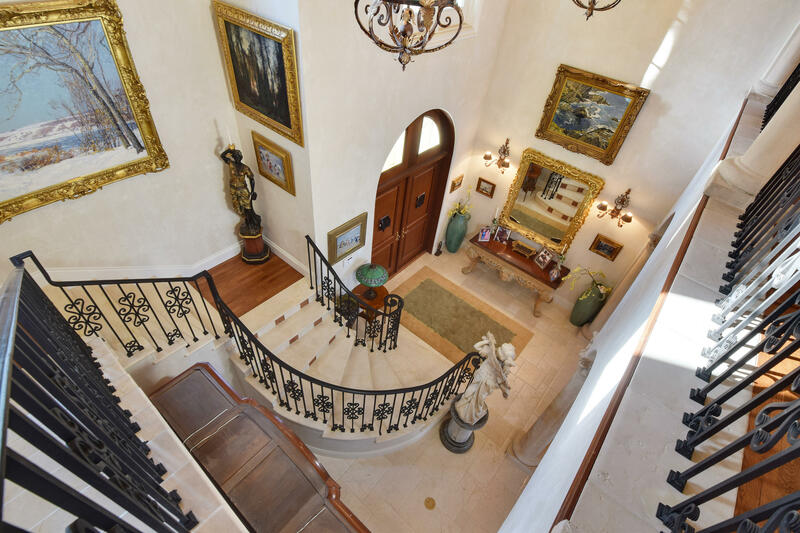 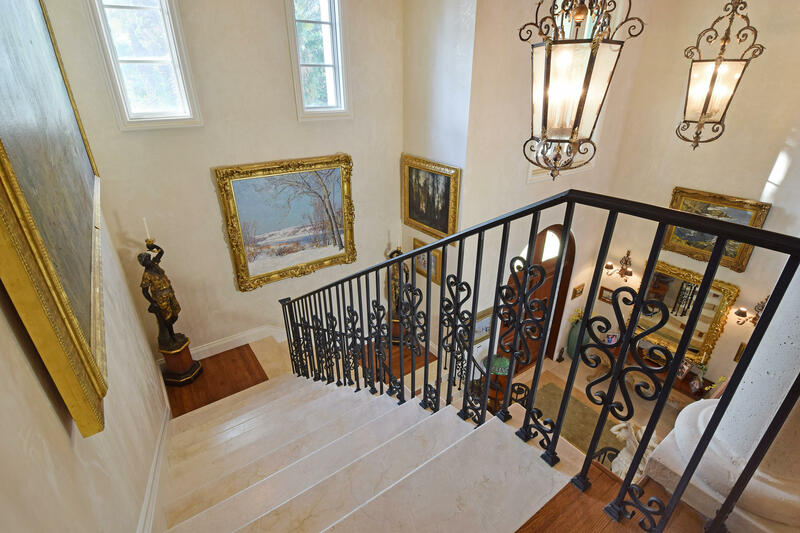 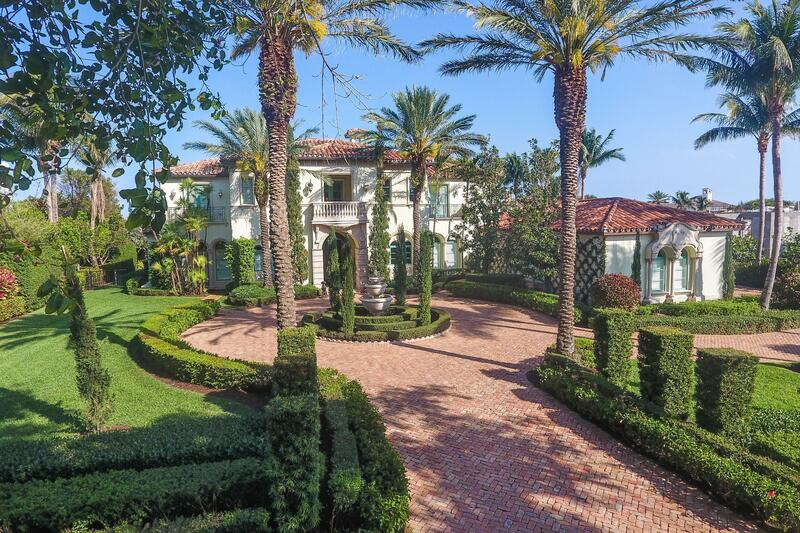 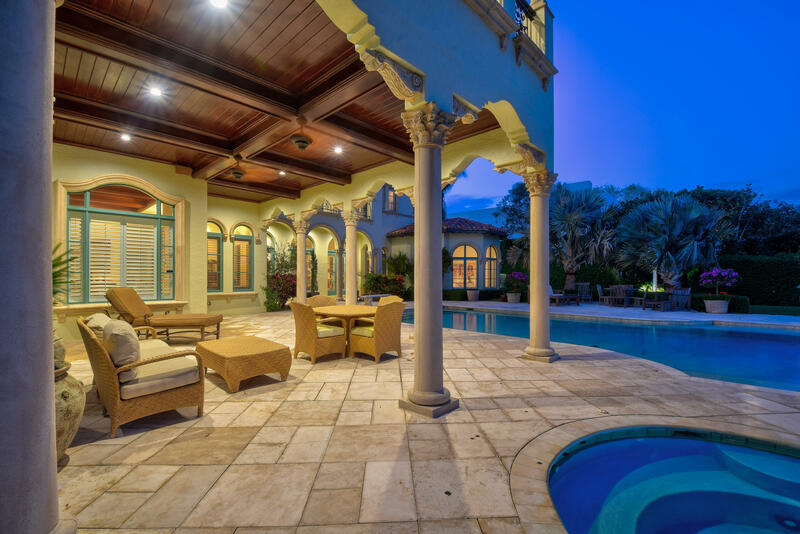 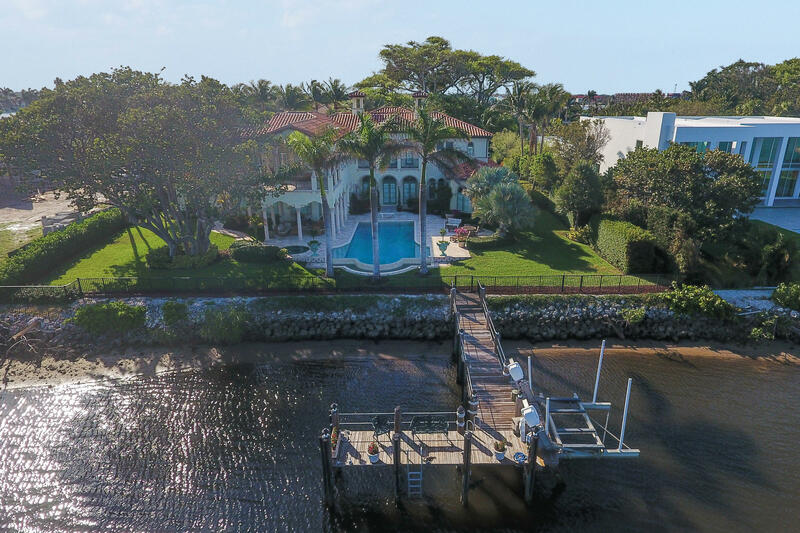 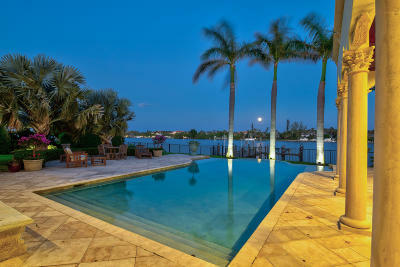 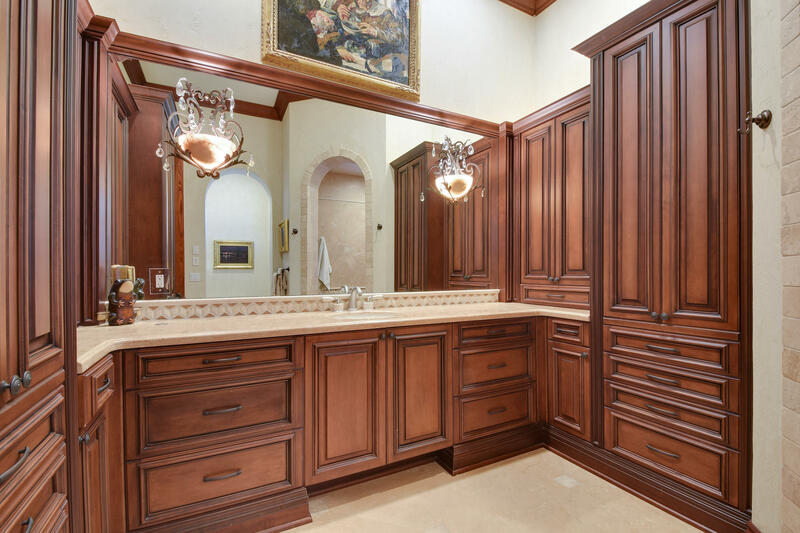 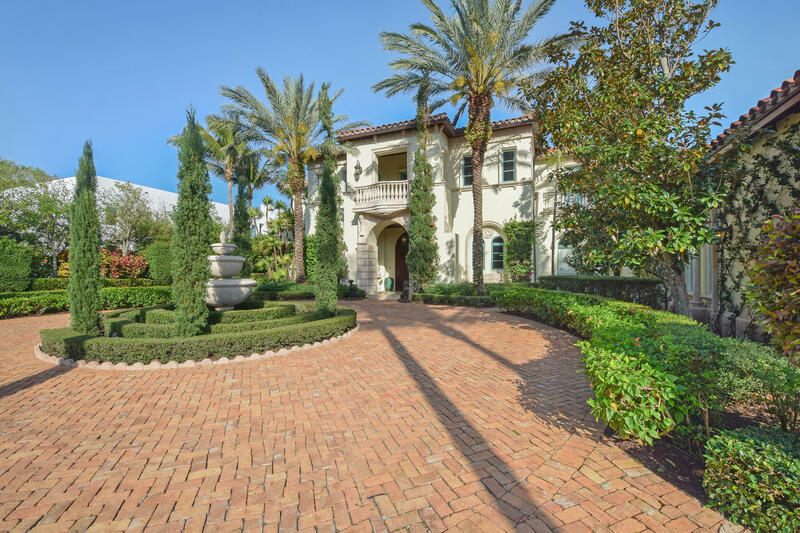 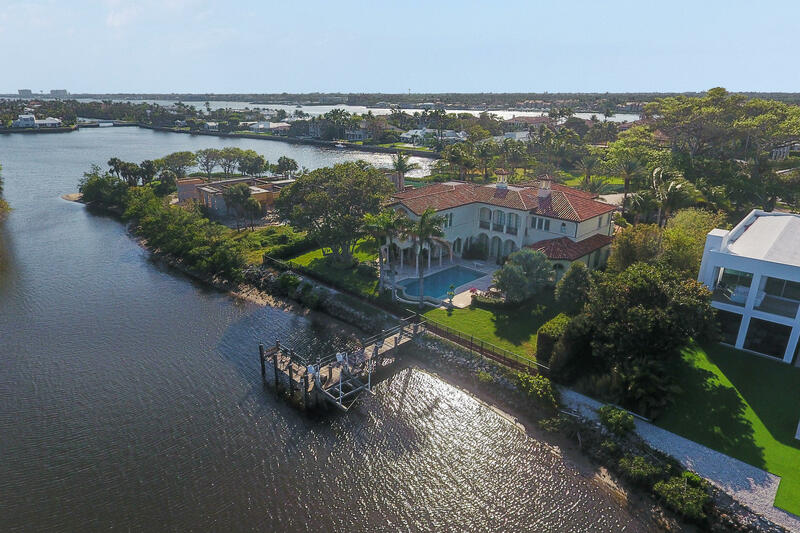 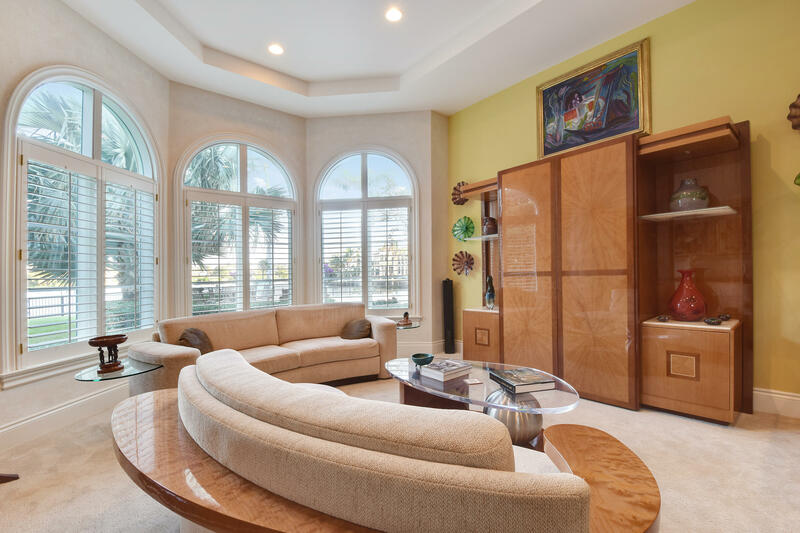 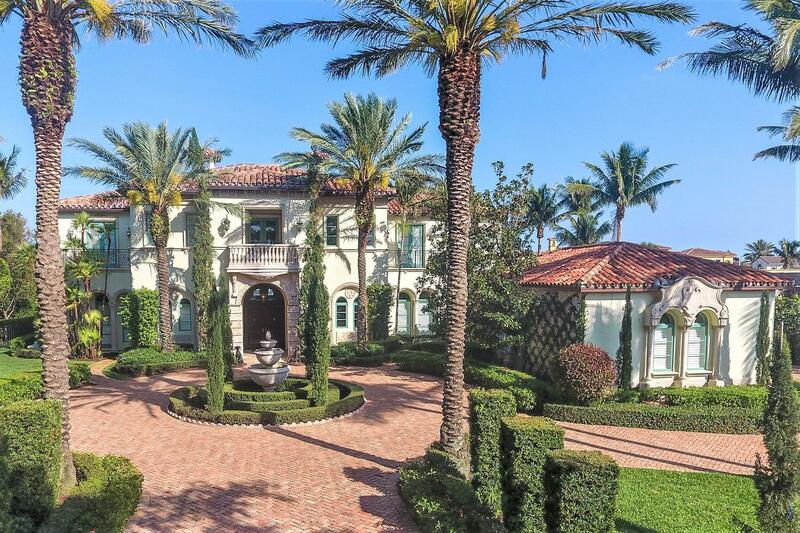 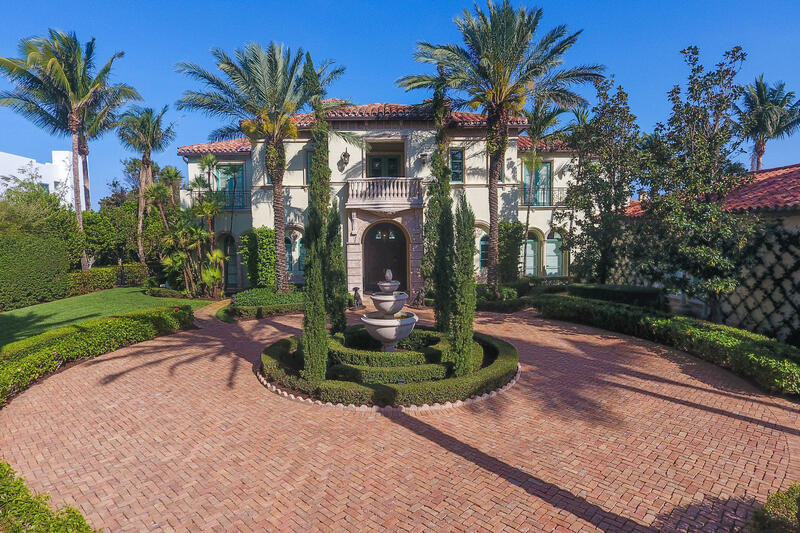 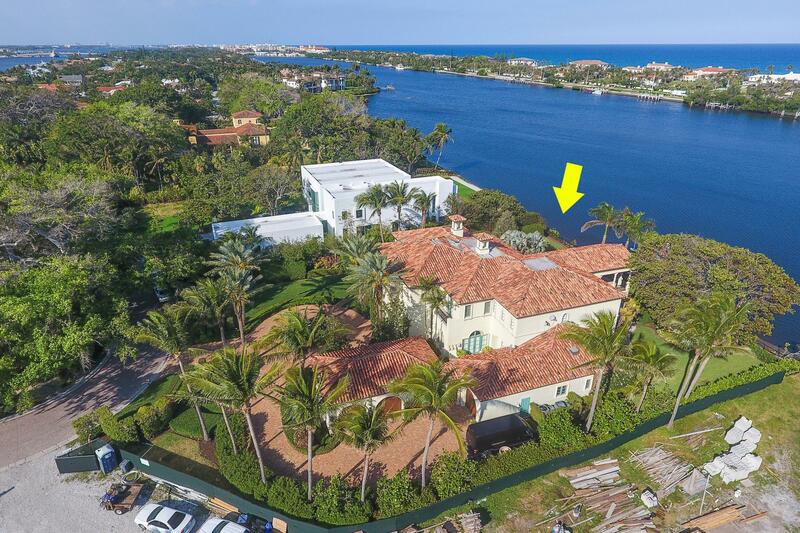 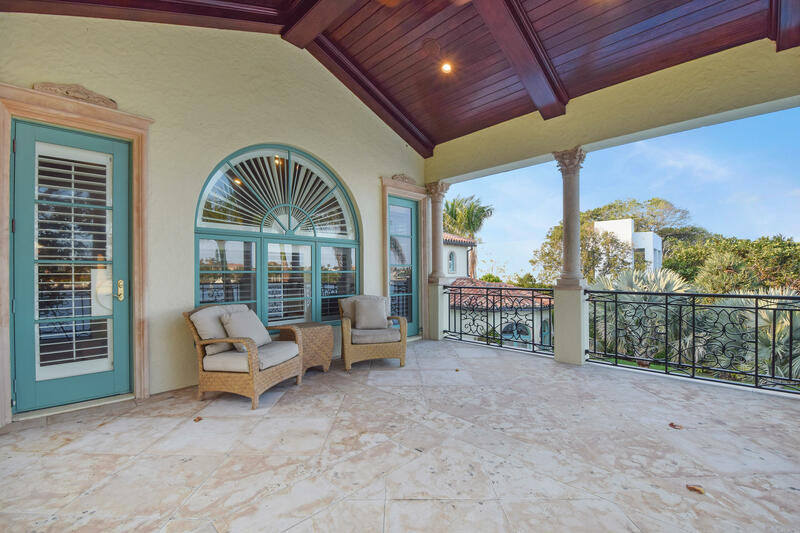 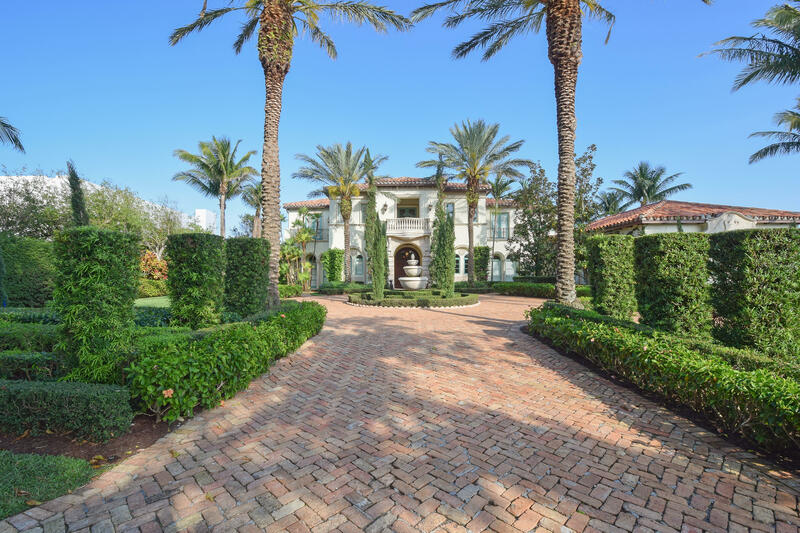 Mediterranean waterfront Estate located in Manalapan Estates. 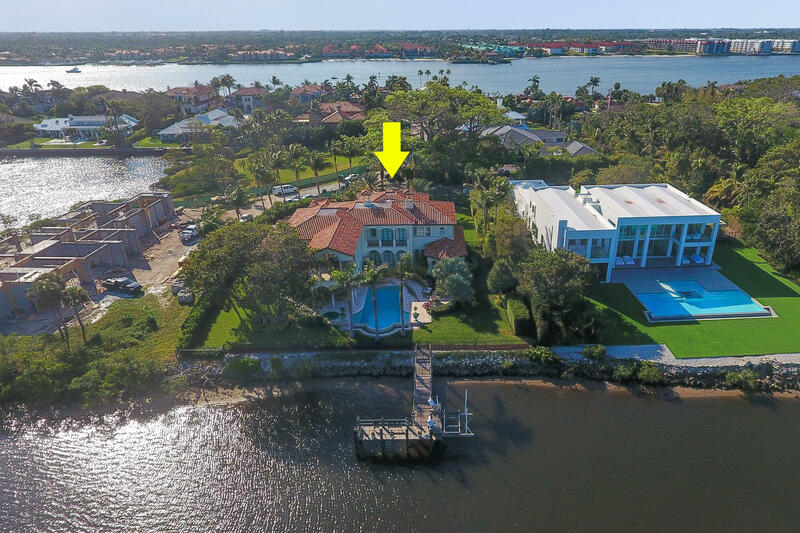 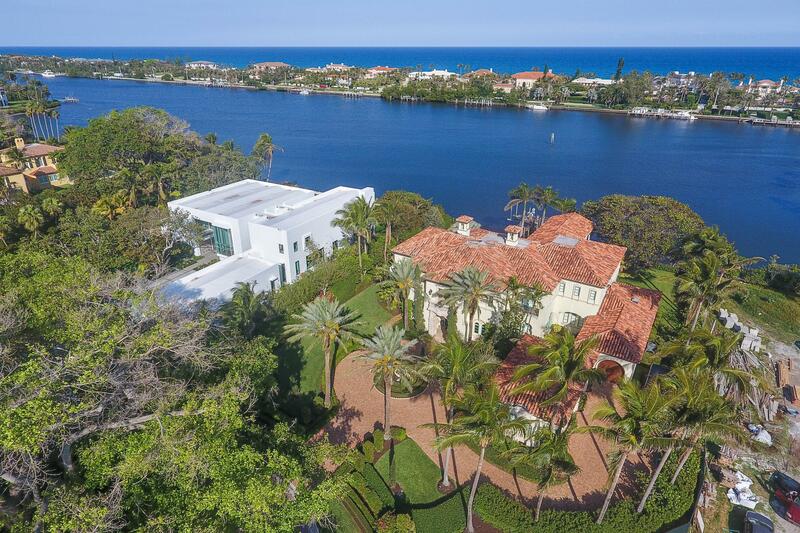 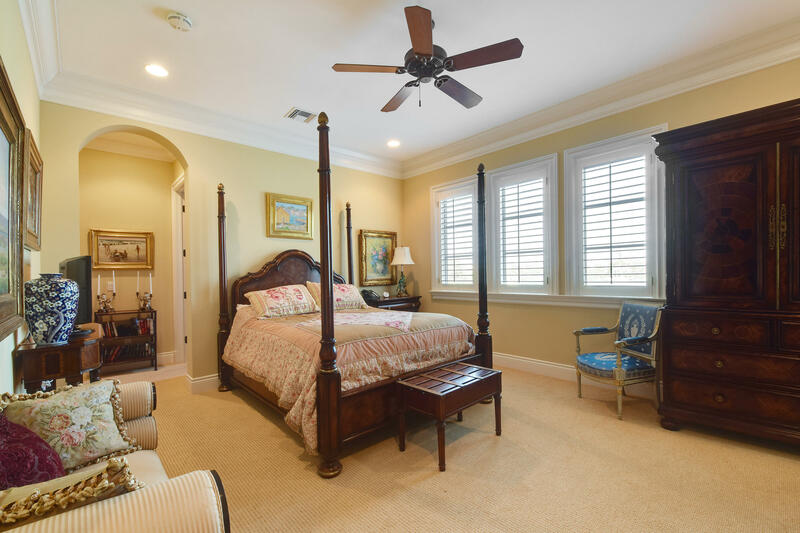 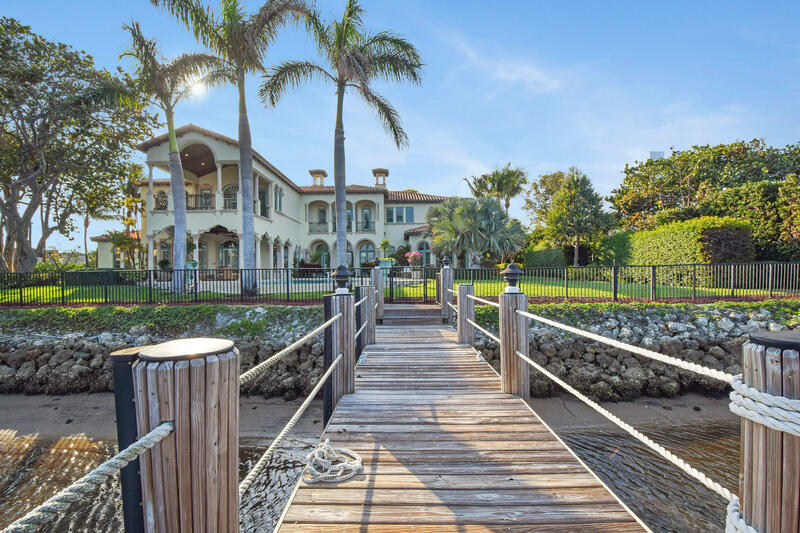 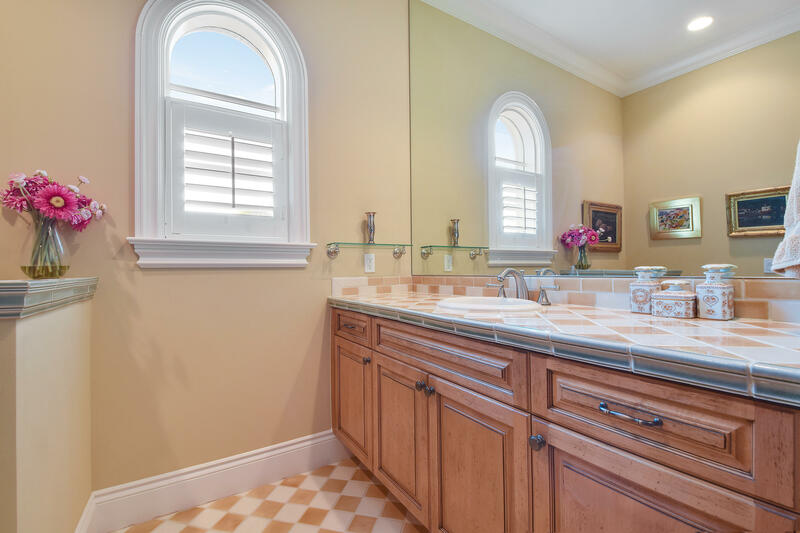 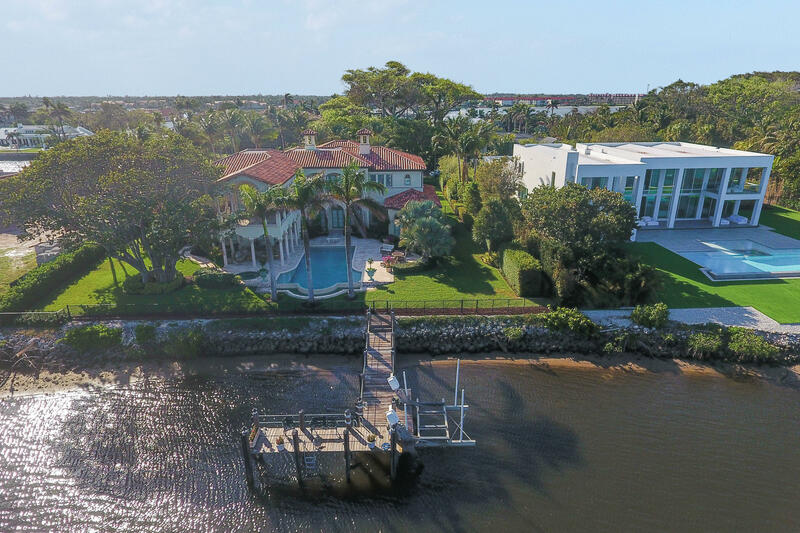 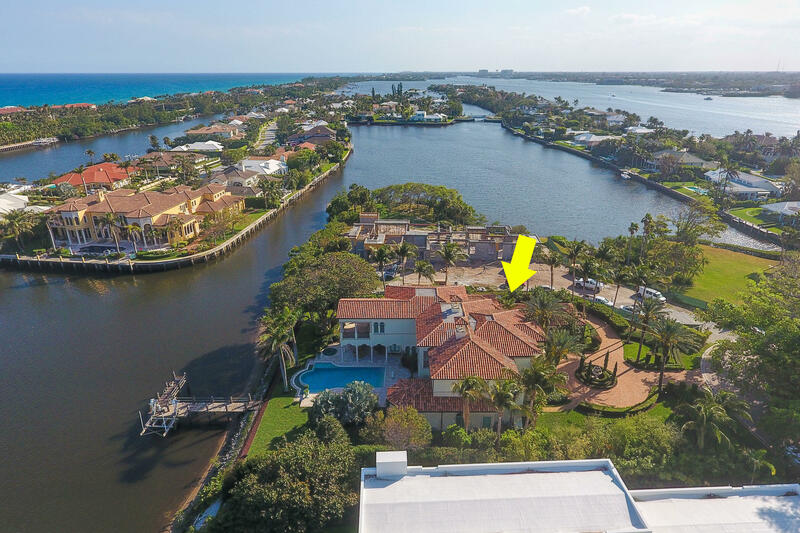 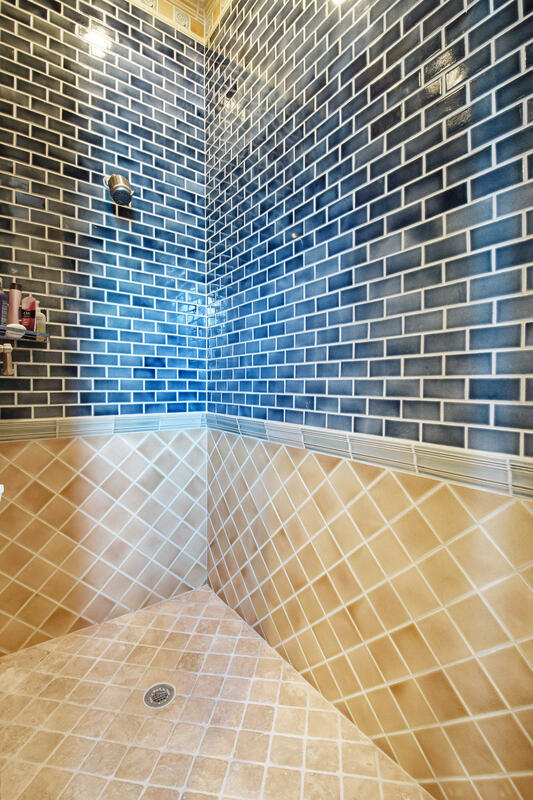 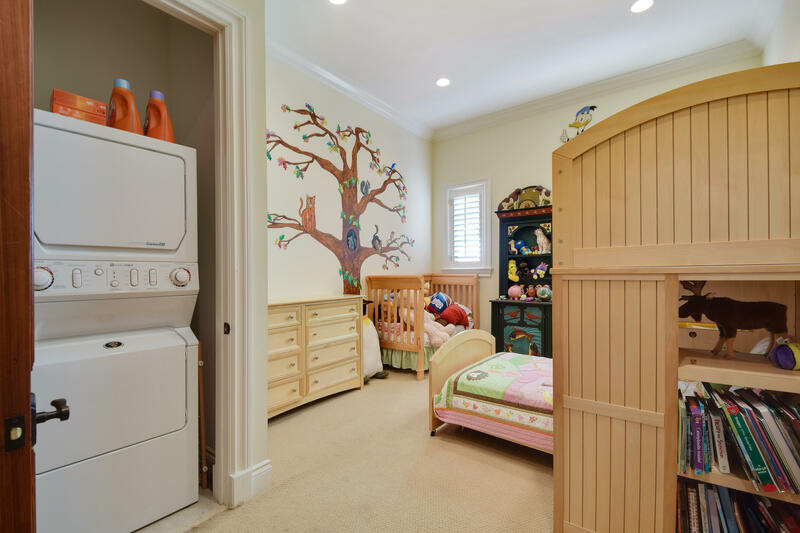 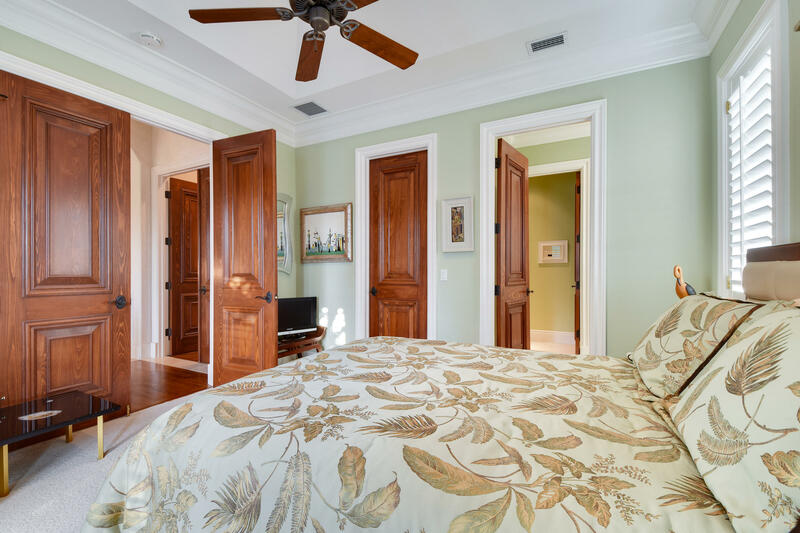 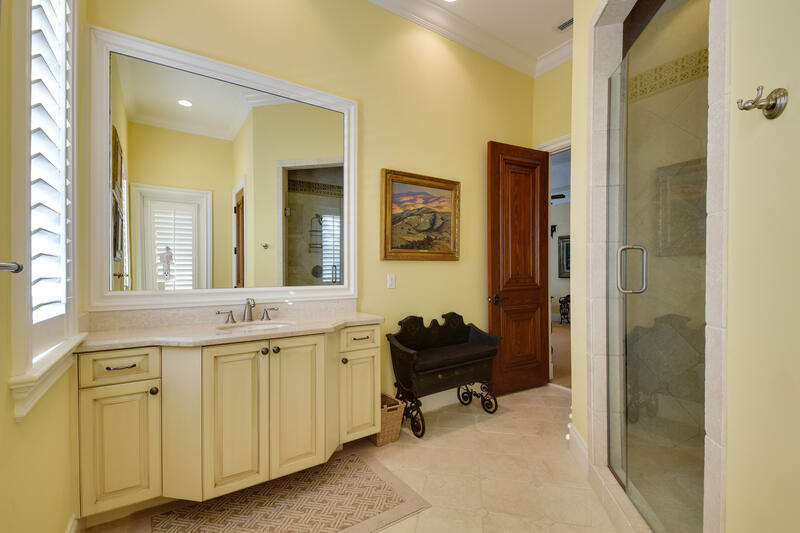 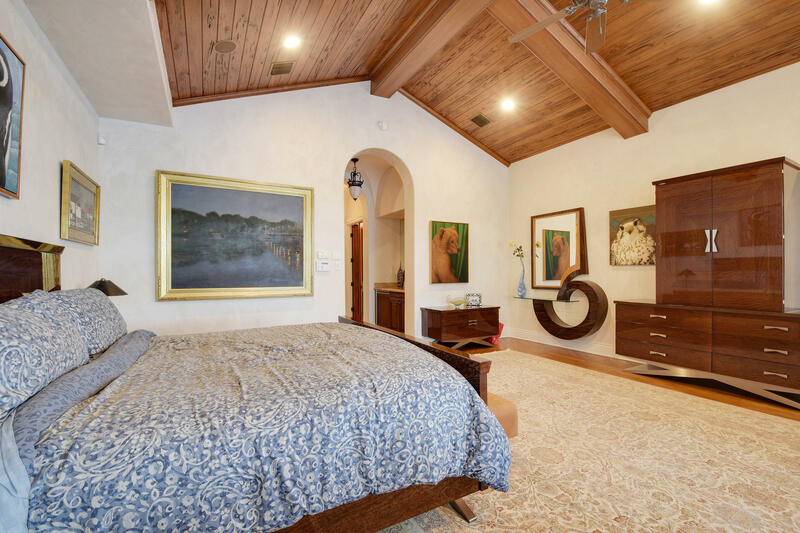 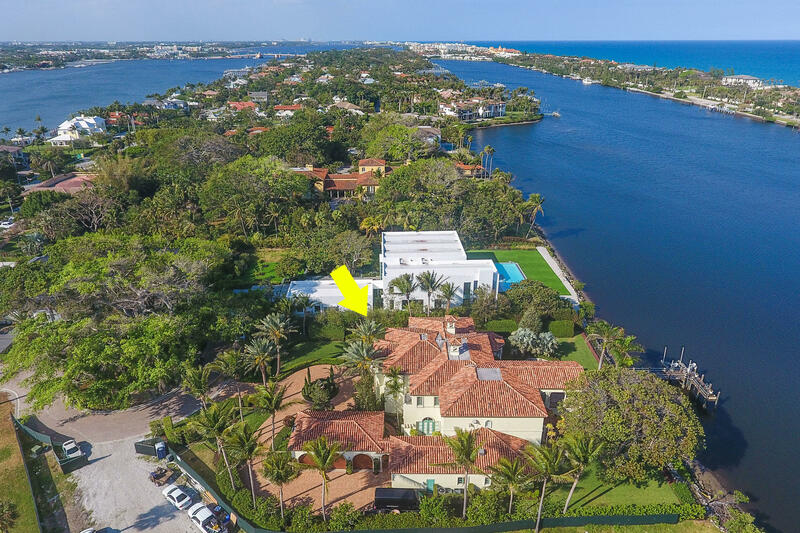 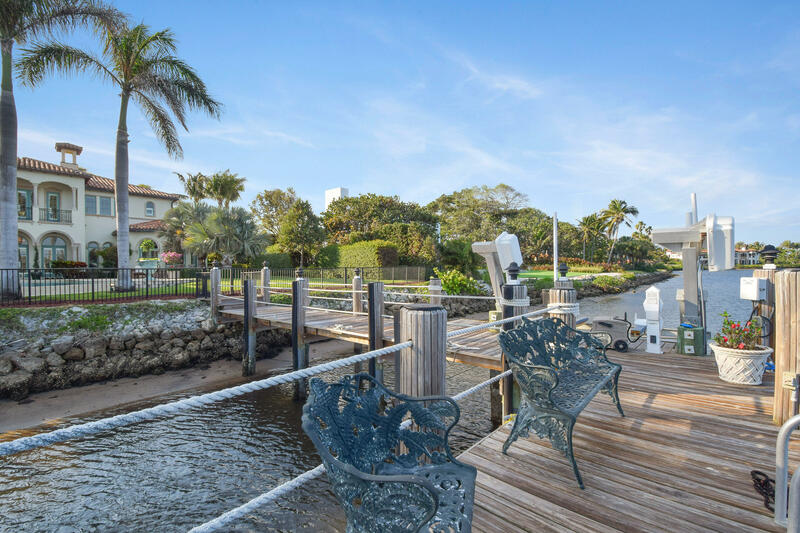 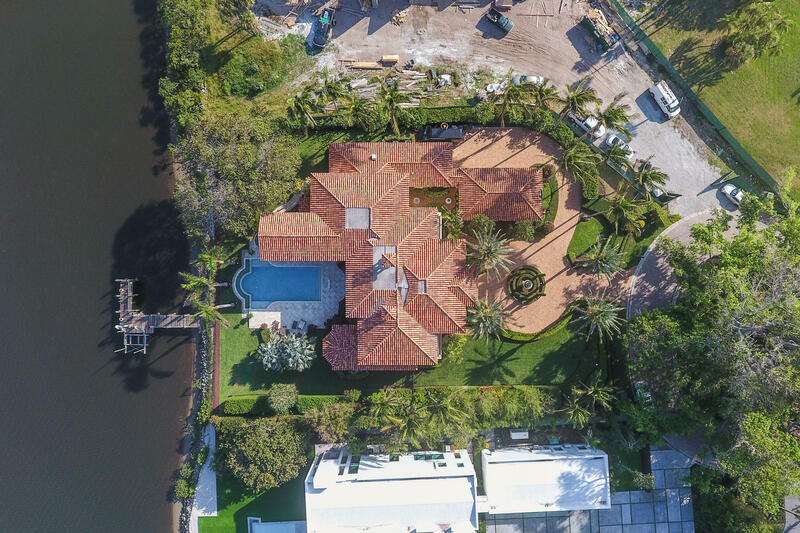 Sweeping water-views of Intracoastal, large rooms, hi-ceilings, custom woodwork, pool & spa overlooking the lake. 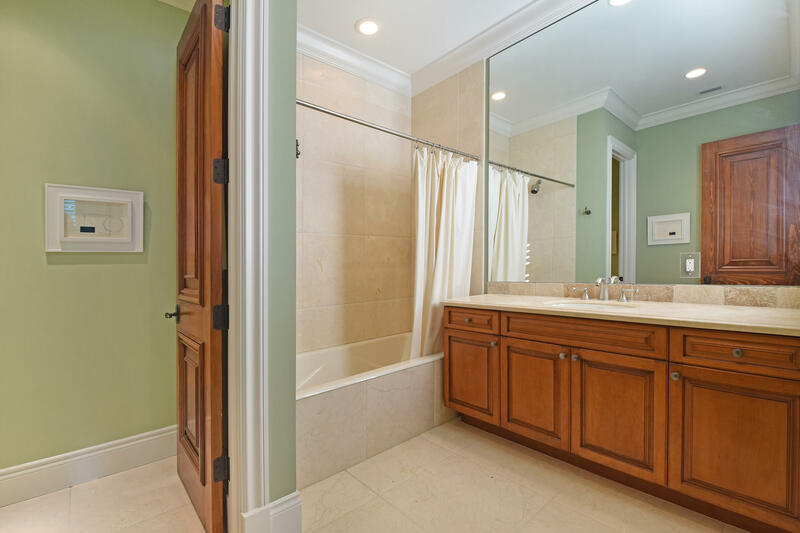 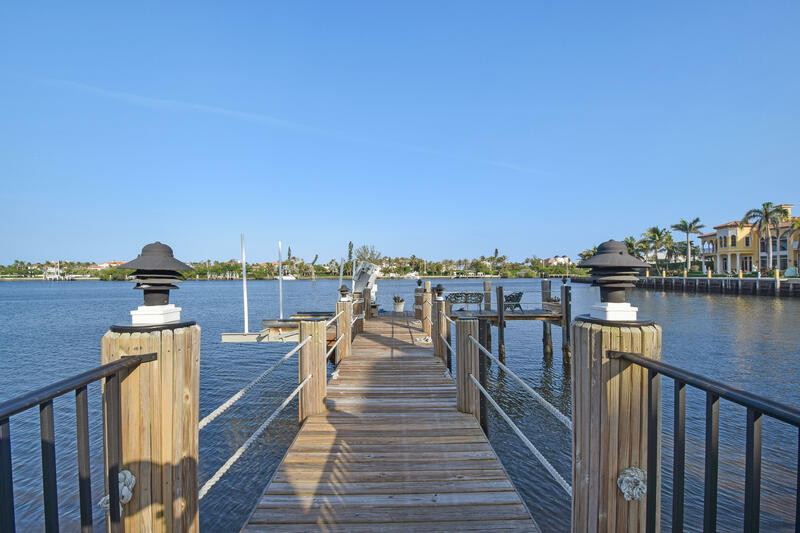 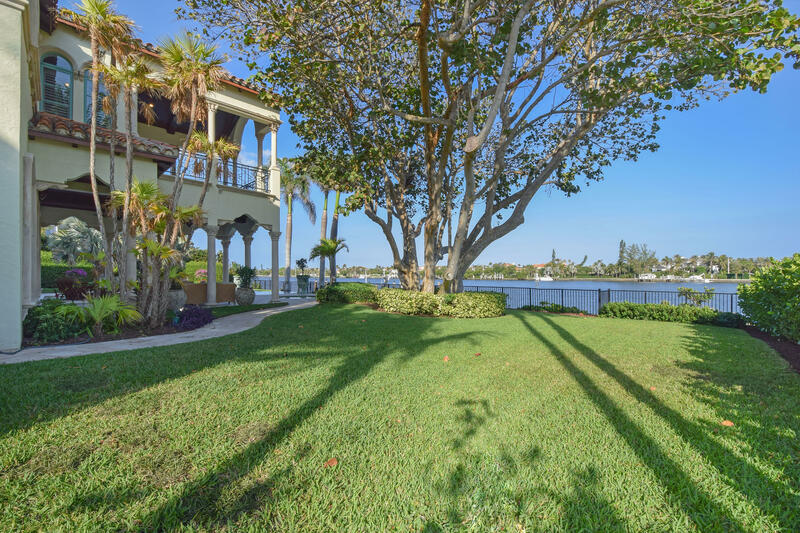 Waterfront: Intracoastal, Lagoon, Lake Yes 150 Ft.